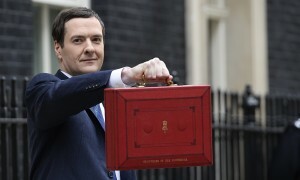 The end of the annual tax form was announced by George Osborne in Wednesday’s budget as he promises to bring in digital tax accounts for all individuals and small businesses. New tax accounts will be accessible at any time from a computer, smartphone or iPad. They will be similar to an online bank account. The Treasury believes the switch to digital will make it much easier for the 11m taxpayers and 1.8m companies who currently fill in an annual tax form to pay the right tax at the right time without filing a return. It describes the current system as “complex, costly and time-consuming”. 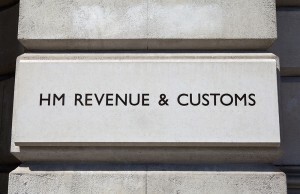 When people log on to their account, they will be able to see how their tax is calculated as HM Revenue & Customs automatically updates it with information from employers, the Department for Work and Pensions, pension providers and banks. People will be able to pay the taxes they owe when it suits them – for example, by linking to a bank account so they pay in instalments or by Direct Debit. 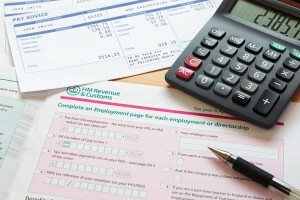 The change will mean that growing companies will no longer face a big end of financial year tax demand because HMRC has calculated their payments on the previous year’s information. Instead, firms will be able to provide details in “real time”. According to the Treasury, the switch will be completed by 2020. In early 2016, all 5m small businesses and the first 10m individuals will have access to their own digital tax account. By 2017, the first group of customers will simple tax affairs will no longer have to complete an annual return. By 2020, businesses will be able to link their accounting software to their digital tax account so they can feed in information as they choose. By the same year, 55m people and 5m small firms will have an online account. People who currently do their tax return on paper can continue to do so if they wish.